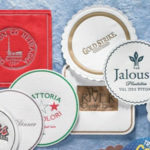 Tissue Coasters – Subtly chic advertising – Our tissue coasters are made with 6 ply tissue and one ply of cellulose wax paper. Finely detailed artwork reproduces crisply and clearly – this is the look of understated elegance. We offer a full selection of shapes and sizes in many different thicknesses to suit any budget. 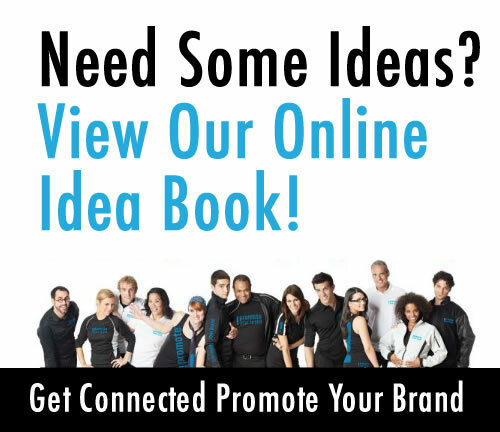 Great give-aways for trade shows, meetings & special events. Thicknesses printed on deluxe white board; some available on natural pulp board. 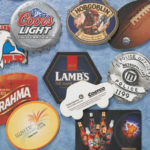 Available in standard 3.5 inch (89mm) or 4 inch (100mm) round or square, or special die cut shapes. 4 color process offset printing reproduces fine detail in your artwork. These are available in 15 pt, 40 pt, 60 pt and 80 pt thickness. 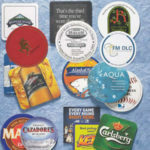 We offer die cut coasters in a variety of shapes to suit your business. Available in 40, 60 and 80 point, 4 color process. 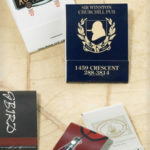 1.5″ and 2″ matchsticks in an almost limitless range of different size matchboxes that fit easily into pocket or purse. The all time favorite with souvenir hunters and collectors. Minimum order is 5,000 boxes. 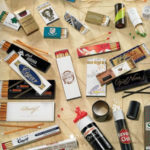 3″ and 4″ matchsticks in a variety of different size matchboxes that emphasize the advertising message. Minimum order is 5,000 boxes. 2″ and 4″ matchsticks in 3 different size drums – cost efficient advertising vehicles for product replicas or irresistible keepsakes. Minimum order is 2,500 boxes. Other options available include: Colored match heads, colored match sticks, glossy or mat finish, foil stamping, embossing and colored trays.